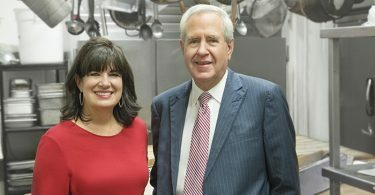 Arkansas is rife with opportunities for startups looking to shake up any number of industries, be it health care, home services, supply chain or even culinary arts. Organizations exist throughout the state to help accelerate young companies through collaboration, turning bright ideas into useful realities.  One such industry thriving in Arkansas’ pro-business climate is the ever-evolving FinTech industry. FinTech, short for financial technology, is driven by innovations that aim to compete with traditional financial methods in the delivery of financial services. FinTech startups also benefit from access to organizations designed to expedite positive results. 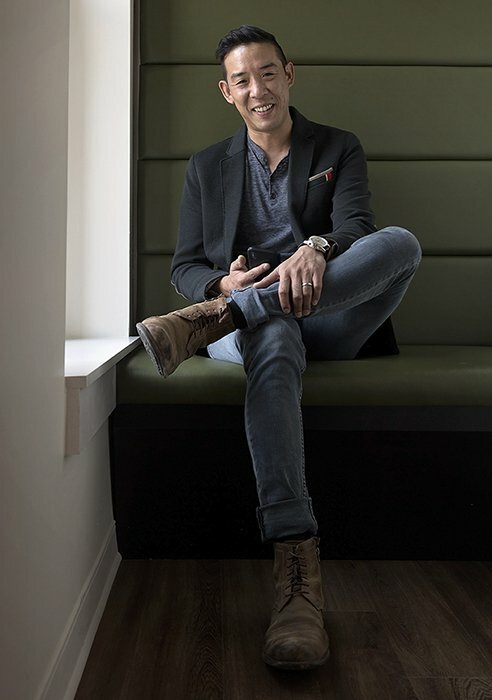 One such organizations is the Venture Center, located in downtown Little Rock, which has in recent years aided a number of budding financial technology companies through its VC FinTech Accelerator. In collaboration with FIS, the Arkansas Economic Development Commission, Bear State Bank and a number of participating financial institutions like First Arkansas Bank & Trust, the Venture Center has unleashed upon the FinTech industry dozens of innovative young companies designed to develop financial solutions and enhance the use of existing institutions. Not all of Arkansas’ leading FinTech companies are products of the VC FinTech Accelerator, but the three-year-old cohort has expanded the horizons for some exciting startups to watch. Mortgage Peer Network was among the Venture Center’s first cohort of financial technology startups in 2016. The Argenta-based company offers a software platform that enables the analysis of a bank’s mortgage lending process by providing peer-based scores and real-time customer feedback. By doing so, Mortgage Peer Network has improved the mortgage process and increased customer retention. “I spent the first 10 years of my career in mortgage banking and transitioned to the technology side in 1999 when I started Precision Risk Management Systems,” says Greg Ellis, founding member of Mortgage Peer Network. “PRMS provides pipeline hedging and business intelligence software for the mortgage industry. In 2016, I decided to start Mortgage Peer Network in conjunction with the Venture Center’s FinTech Accelerator. “Personally, my background is a mixture of finance and technology, but I also play banjo for a local bluegrass band,” he adds with a laugh. 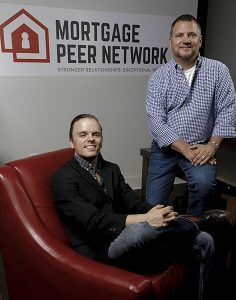 According to Ellis, Mortgage Peer Network works with lenders to protect and enhance their online reputation and respond to new compliance requirements regarding consumer complaints as it related to fair lending. The company’s hosted service uses milestone based borrower communication throughout the entire lending process which allows lenders to set proper expectations and receive consumer feedback along the way. What makes Mortgage Peer Network unique is its ability to combine several solutions together to help lenders provide the best experience possible for every customer, including customer feedback, peer data comparison, performance metrics and automated alerts. In the two years his company has been in business, Ellis says he’s seen both major accomplishments and some setbacks. “One of our key performance metrics is the number of consumer communications we send out each month. 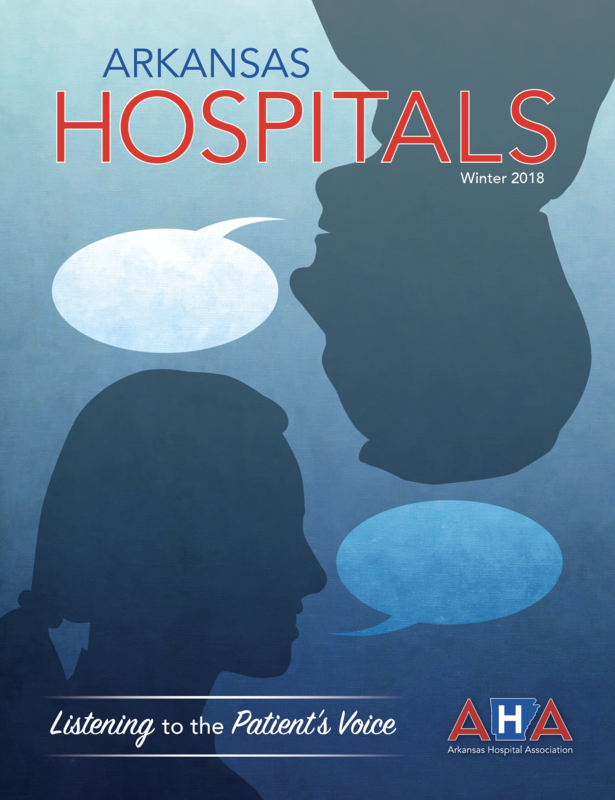 Just last month, we processed over 4,500 consumer communications on behalf of our clients,” he says of their successes. 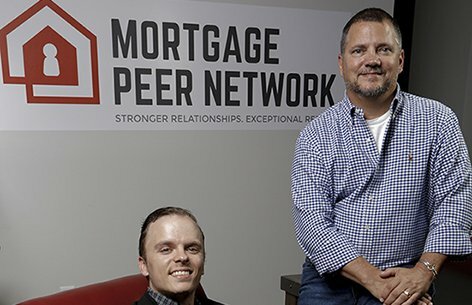 According to Ellis, Mortgage Peer Network continues to grow as a result of his willingness to reach out to those in the industry and adjust plans on the fly. 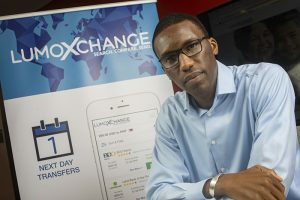 LumoXchange is a remittance marketplace created to compare exchange rates in countries across the globe, enabling users to send currency online using local FX rates at lower costs. The company, a 2016 cohort of the VC FinTech Accelerator, was founded by Maf Sonko, a Gambian immigrant who came to the United States as a 15-year-old exchange student. “LumoXchange is one-stop shop exchange rate comparison and international money transfer company,” says Sonko. “Its platform enables you to easily search, compare and send money online with the best exchange rates available just like you would when booking a hotel online with Hotels.com. The idea for LumoXchange came to Sonko after working in his uncle’s money transfer shop while in high school. According to Sonko, before wide access to the internet, users would call to check the rate to find the cheapest way to send money to Gambia. And that is still true today, except individuals are using Google to find the best exchange rates among the existing platforms. “Lumo,” according to Sonko, means market in his native language of Wollof. LumoXchange is the first and only platform that allows users to find the best exchange rates and send money on a single, easy-to-use platform. The company was originally based in Atlanta but was soon moved to Little Rock as a result of the VC FinTech Accelerator and a welcoming Arkansas business community. As a financial services company, Sonko and his team overcame the hurdle of regulatory approvals in order to enter the market. Having raised enough capital, LumoXchange launched its platform and is working to create solutions for its users. Bucket, one of this year’s VC FinTech Accelerator cohorts provides a software and blockchain-based solution that facilitates coinless cash transactions at the point-of-sale. 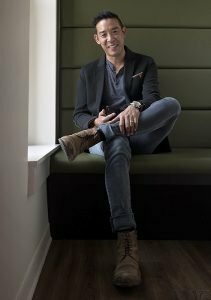 “Bucket is your digital piggy bank,” says founder and CEO Francis Hwang. “When paying with cash, customers can ask the cashier to ‘Bucket the Change’ and receive paper currency like normal, but now without coins. The idea for Bucket came to Hwang in 2003, when he was working on a research project in conjunction with the San Francisco branch of the Federal Reserve. The goal, he says, was to attempt to quantify the amount of energy required to maintain the fiat currency instrument within the United States. “I was surprised at my findings that, despite their inferior value, coins represented the dominant cost in the cash instrument,” he says. But at the time, the technology to follow through with the idea had not yet evolved enough to bring feasibility to the concept. While Bucket was conceived in Southern California, it now calls Arkansas home. Founded before the 2014 formation of the Venture Center, 3E Software is the only FinTech company on our list not tied to the VC FinTech Accelerator. 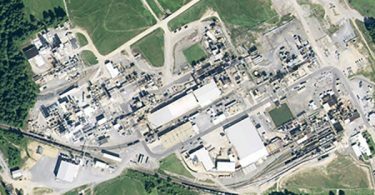 It did, however, complete Conductor’s 10x Accelerator this summer, and is poised for precipitated growth. 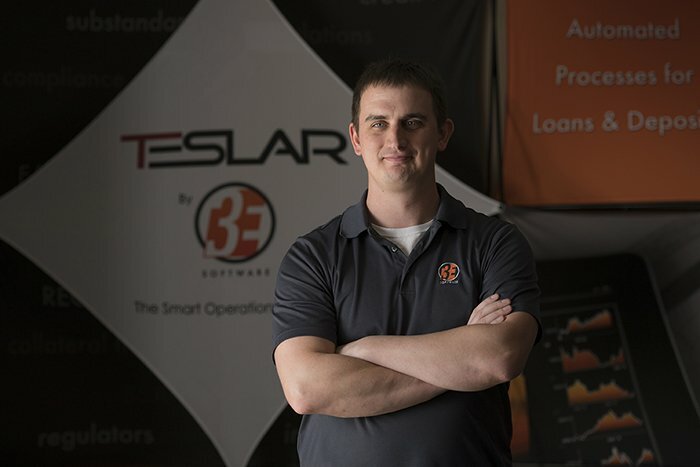 The Springdale-based technology company focuses on creating solutions to help financial institutions navigate a complex software environment. The company was founded by Fayetteville-native Joe Ehrhardt in 2008, in the wake of the banking crisis. “We create highly efficient banks through our SaaS solution Teslar,” says Ehrhardt, the founder of 3E who cut his teeth as a bank teller in high school before earning his bachelor’s degree in computer engineering and a master’s degree in information systems from the University of Arkansas. According to Ehrhardt, Teslar by 3E enables financial institutions to streamline their daily tasks with an intuitive SaaS-based solution designed to improve efficiency by making information more available through its 20 different modules. There were times he wanted to quit, when he regretted starting his own business. But he didn’t.